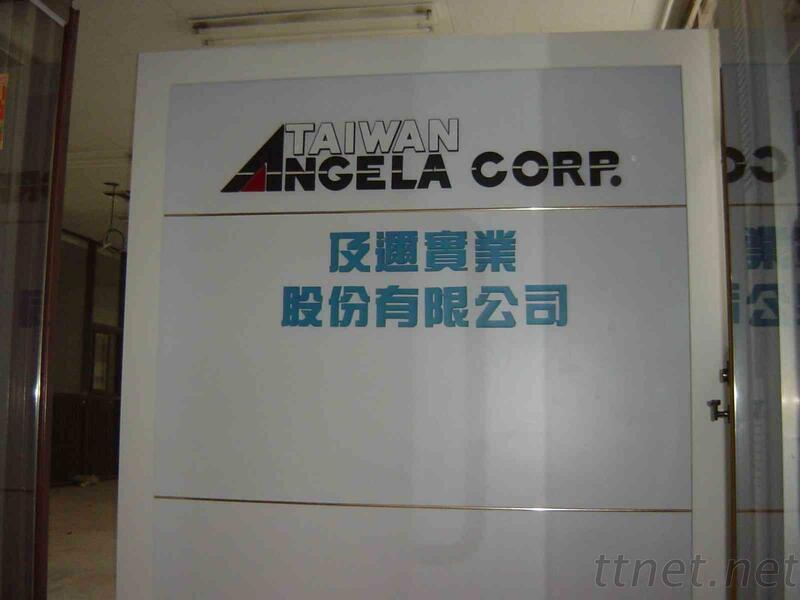 Taiwan LED Light,Desk Fan,Inflatable Toy,USB Fan Export, OEM/ODM, Manufacture – Taiwan Angela Corp. 11F., No. 42-5, Sec. 1, Po Yuan Road, Hsin Tien, New Taipei City, Taiwan, R. O. C.